Please make a note of our new address, and update your contact lists and address books. Our phone numbers have stayed the same. If you happen to come by to see us in the next few weeks, please pardon our dust! We have already moved, but improvements continue to be made to the building as well as to the other two suites at our location. We are still the same REALTORS® and Property Managers you know and love, just in a better location! 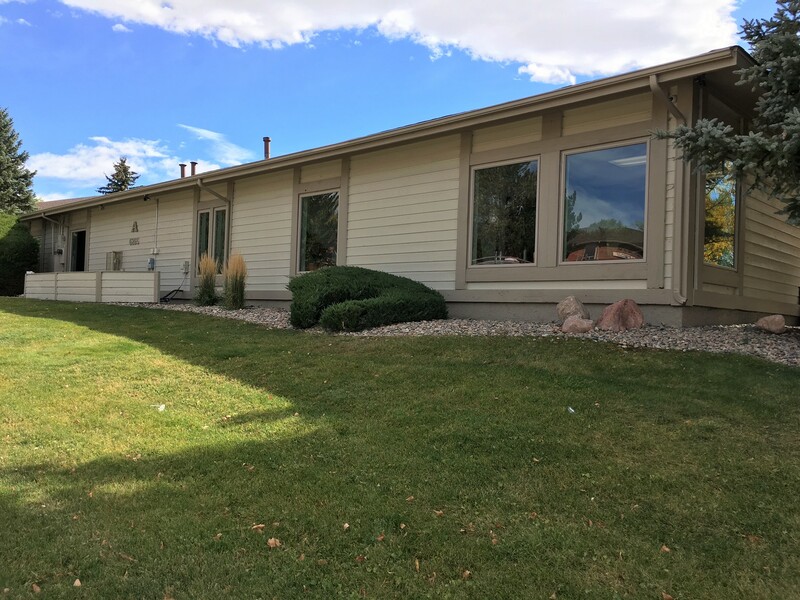 We are proud of our 35+ years of commitment to people living in the Colorado Springs area, and we plan to continue to offer the same great service you expect in a more comfortable, private, and welcoming office setting. As always, please don’t hesitate to reach out if there is anything we can help you with!